- Phillips #2 x 4 in. 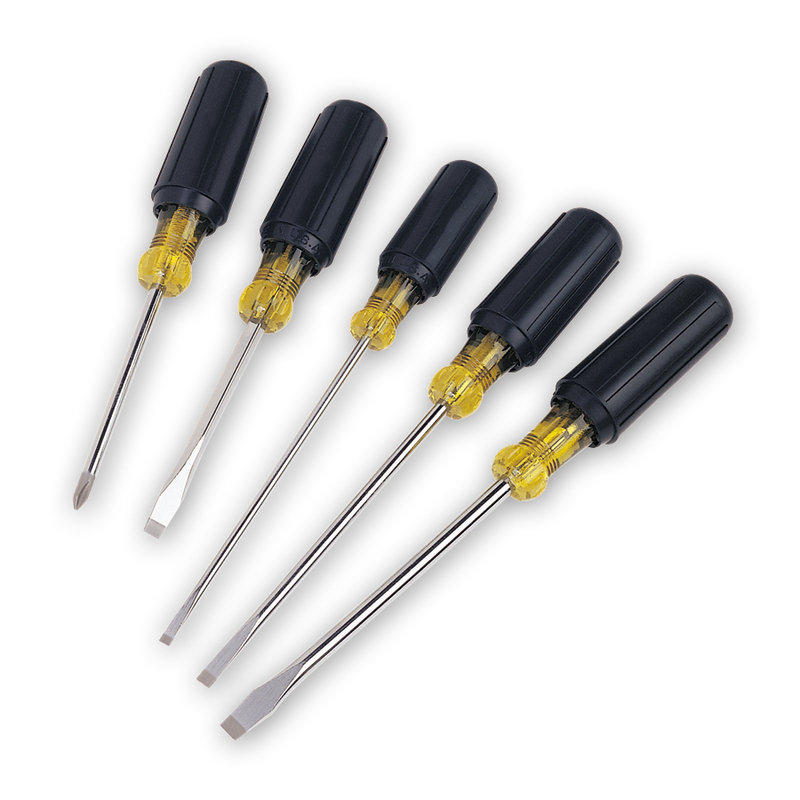 - Phillips #1 x 3 in. 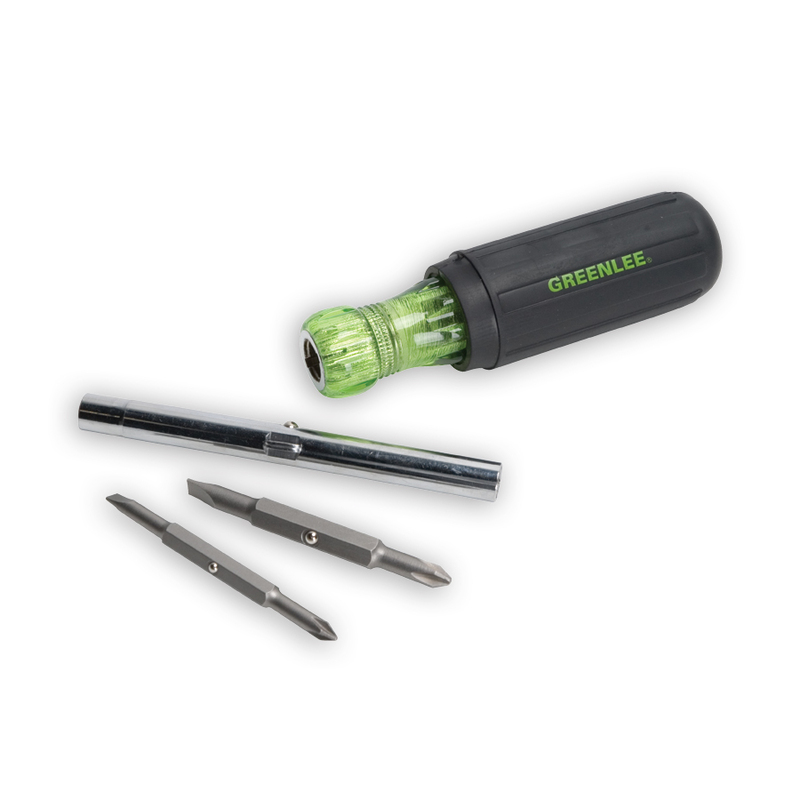 - Precision machined, hardened steel bits. - High-grade, rust resistant, chrome-plated finish. - Soft, cushioned grip for extra comfort and torque. - Note: This is not an insulated tool. Precision tip for accurate fastener fit. 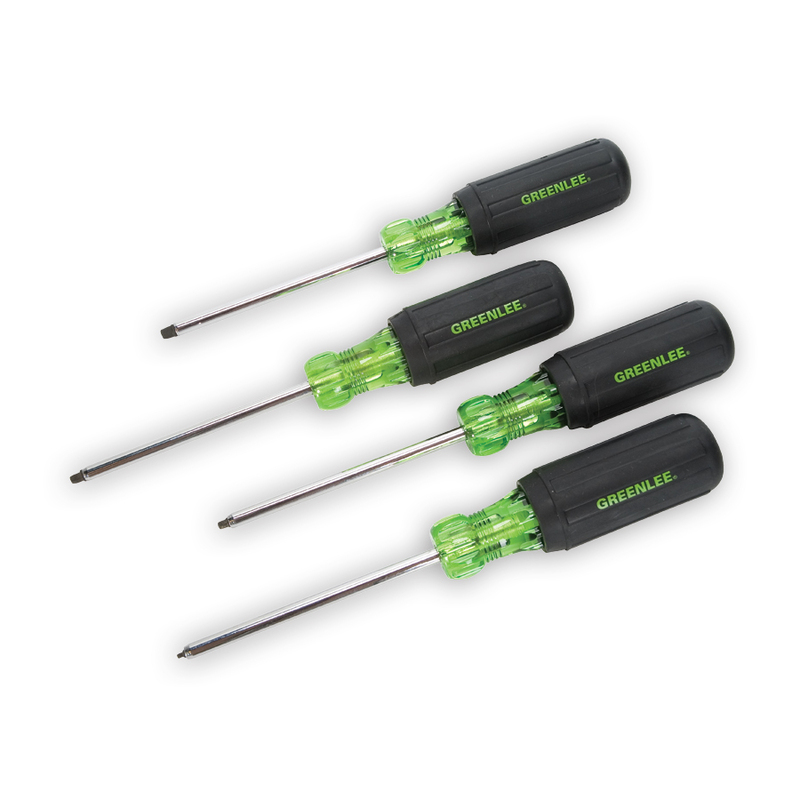 - Handle marked for easy identification of screwdriver size and type. - Heavy-duty construction for longer life. - High-grade, rust resistant, chrome plated finish. Note: This is not an insulated tool. 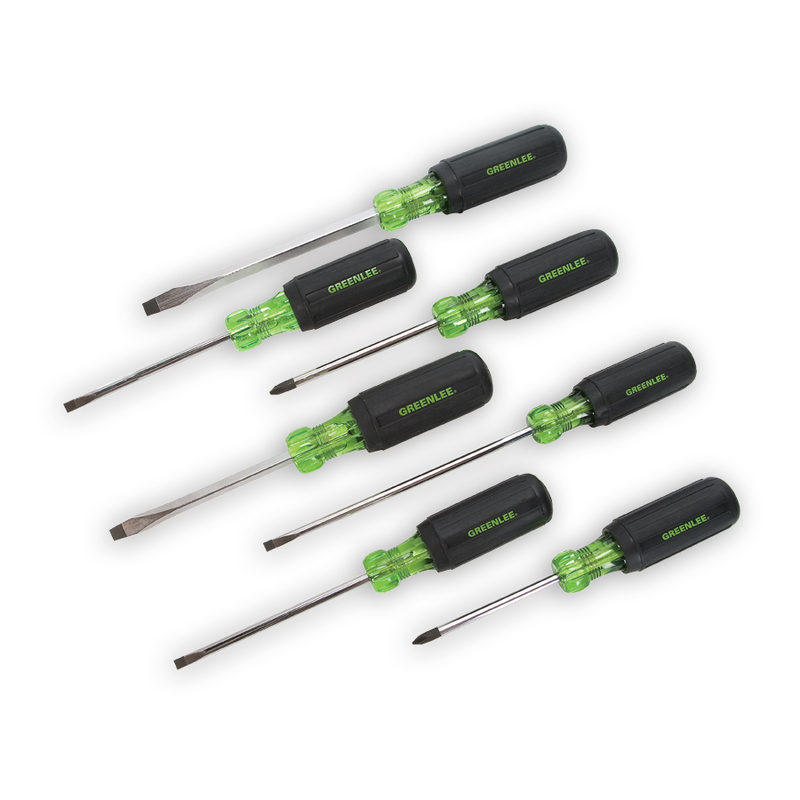 - Handle marked for easy identification of screwdriver size, type, and length. - Precision-machined tips for accurate fastener contact. 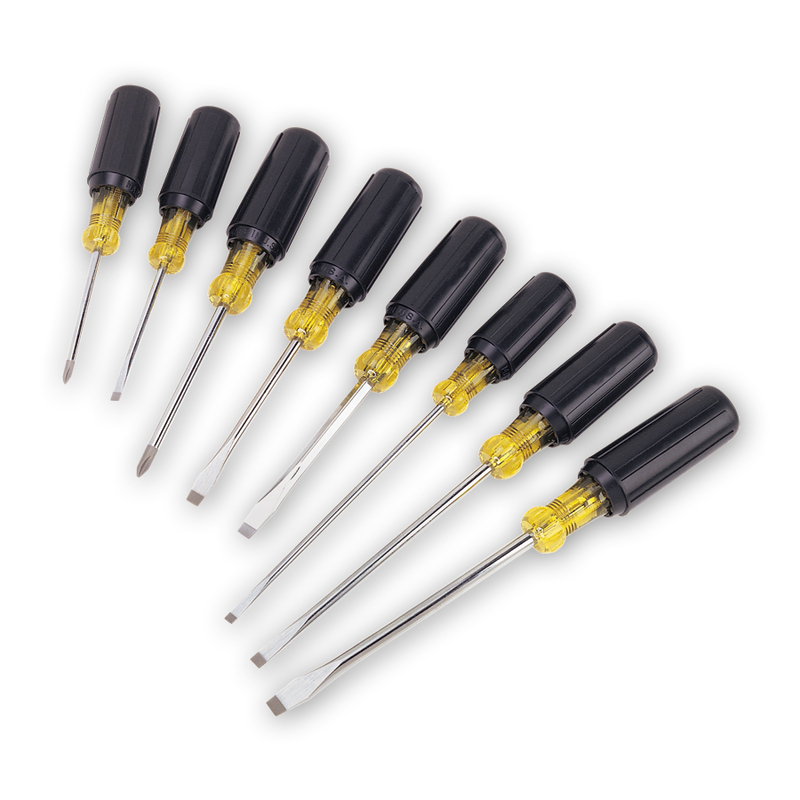 - Strong, durable black phosphate tips prevents plate chipping and reduces slipping.